Man Hat mouldMan Hat chocolate mould. 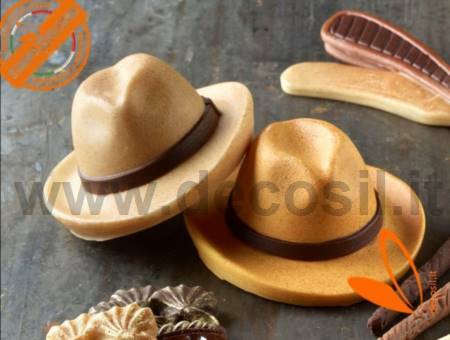 Silicone moulds for chocolate e sugar past man hat. Made in Italy. Mould weight: approximately 0,096 kg.